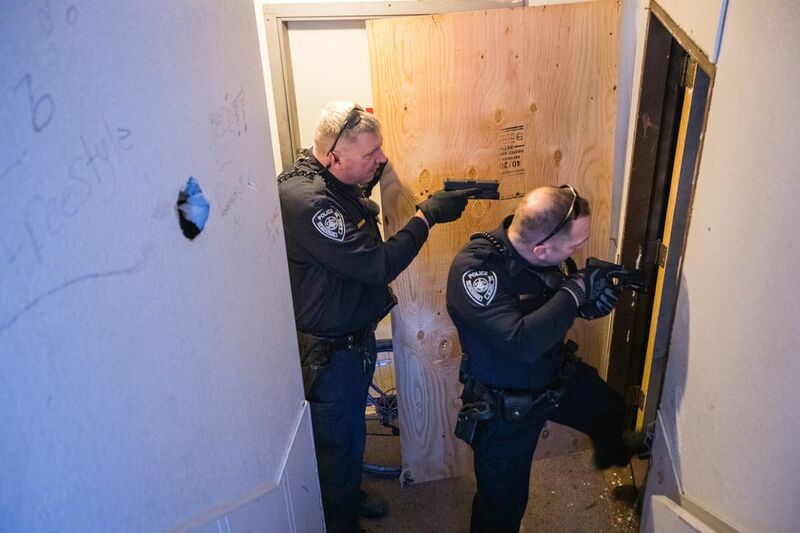 Anchorage police now patrol based on community council district, a recent change that reflects an ongoing push by commanders to build a more consistent, friendly presence in the city’s neighborhoods. Police have in the past covered larger geographic areas. But since January, commanders have been working to assign the same officers to the same neighborhoods each day, said Capt. Sean Case, commander of the patrol division. The goal: Residents and businesses will become more familiar with the officers answering calls, Case said. In turn, officers are expected to be proactive and in tune with neighborhood concerns, which will include making appearances at community council meetings, Case said. 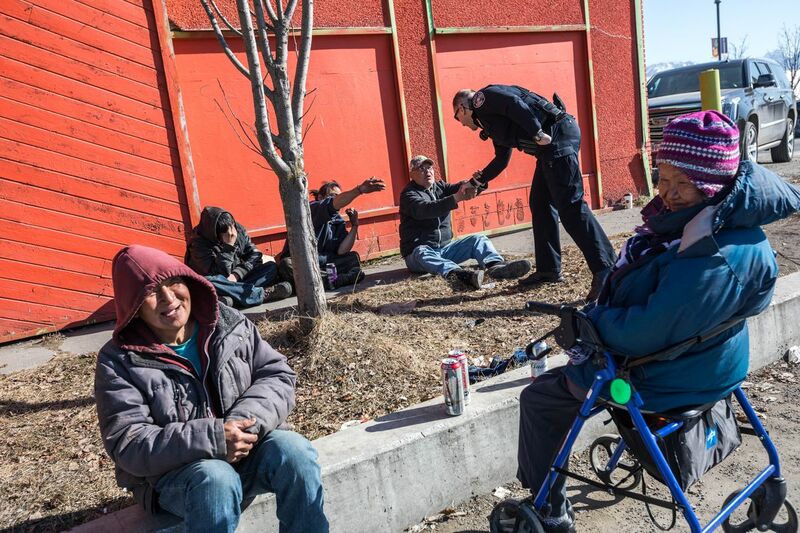 The beat change is the latest sign of what APD Chief Justin Doll has described as a concerted move toward “community policing,” which includes giving officers time to talk to residents outside of formal police contact. A larger department has spurred the shift, officials say: The administration of Mayor Ethan Berkowitz has expanded the police budget since Berkowitz was elected in July 2015, allowing for the hiring of roughly 100 new officers. 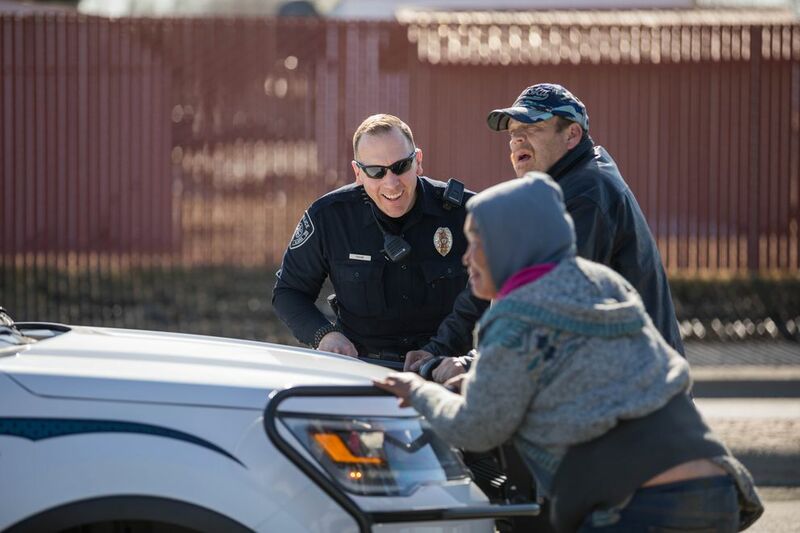 Another effort: foot patrols, launched downtown and in Spenard in recent years, which have been popular among businesses and officers, Case said. The police department has changed its beats occasionally over the years, Case said. The number of officers assigned to given neighborhoods will depend on call volume, Case said. Officers patrolling near downtown will have smaller beats, while officers in lower-crime neighborhoods in South Anchorage might cover a few community council districts. Midtown and Spenard are their own beats, while Airport Heights and Rogers Park were combined into one. Five community councils in the Bayshore-Klatt and Old Seward areas form a single beat. The new boundaries, which are being rolled out in phases, make it significantly easier to pull crime stats for specific neighborhoods, Case said — a frequent request from councils and residents. He said crime analysis has also affected decisions about where to send additional patrols. Officers on opposing days off are being assigned to each council area, Case said. Patrol officers were recently issued iPhones for the first time to make it easier for residents to reach them, Case said. Commanders hope to eventually post the names and contact information for officers assigned to specific neighborhoods on the council website. The beat changes were the brainchild of Case, who said he’s come to look at a bigger picture as he’s been promoted to senior management. He said he doesn’t want officers to be seeing only bad things every day. “The idea really started from: How can I get officers to have a positive day?” Case said. Many officers are embracing the approach, going off-duty to community council meetings, Case said. At a 7 a.m. briefing last week at APD’s headquarters on Tudor Road, commanders encouraged officers to make “positive contacts” while out on shift. 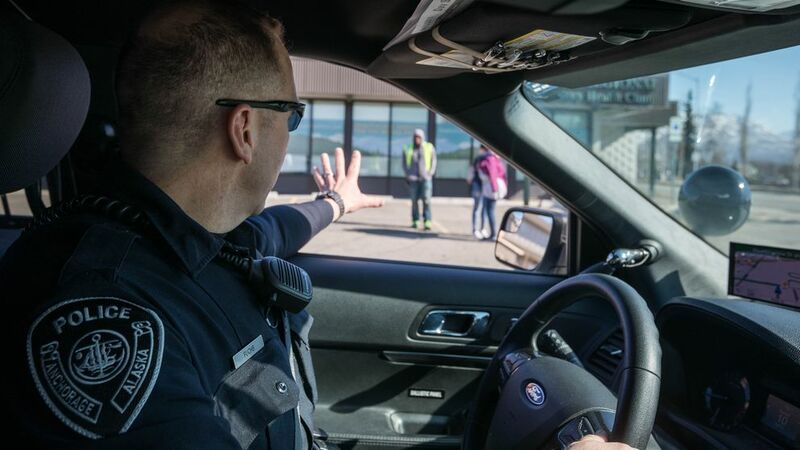 Officer Brian Fuchs, who patrols the Mountain View area, is all about positive contacts. Fuchs, a veteran officer, has worked the area for years. He loves his job, the familiarity of the place and the diverse backgrounds of the people. This part of town tends to experience higher crime, and he likes being where he’s needed, he said. His new, smaller beat in Mountain View feels even more strategic and purposeful, Fuchs said. He said he wants people to know and trust police officers more. Fuchs has also visited businesses in Mountain View the past few months, getting to know them better. He’s making a point to visit the Mountain View Boys and Girls Club in the evening to hang out with kids who don’t go home after school. He plans to coordinate community council visits with other officers. The beat change gives officers a sense of ownership, not only to residents in the area but to councils, business owners and community leaders, Fuchs said.